Froggy’s carries a number of quality flooring products that will meet your residential and business needs. Carpet. Wood. Engineered flooring. Laminate. Vinyl. Cork. Froggy’s has it all. 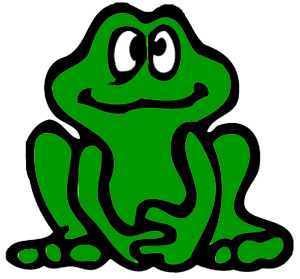 Froggy’s is ready to look at your new construction or renovation plans. No job too big, none too small. Unlike most “big box” stores or large chains, Froggy’s has over 40 years of experience helping people make flooring recommendations that meet the unique needs of their home or business. We don’t just want to make a sale, we want you to make informed decisions that will make you happy. There are many products and variables with each job. As a consumer, all the choices can be confusing. We are here to inform you about the products we carry and help you make the best decision for you, your family or your business.